#OktFestSC would like to thank the following groups and businesses for joining us in our celebration of Bavarian culture. The Coast's Best Music from the 80's 90's & Now. With Audi Centre Sunshine Coast's range of exquisite offers, you could be driving a new Audi sooner than you think. Every German masterpiece contains equal parts precision and inspiration. 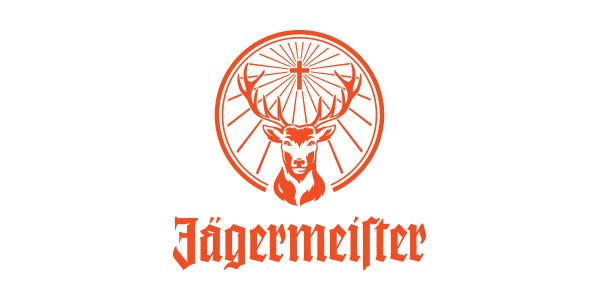 Bold, yet balanced, Jägermeister's herbal liqueur is no different. 4.5 star hotel featuring free WiFi, a restaurant, terrace and lake side accommodations. Built Better Since 1993 - Specialising in the design and construct of quality residential homes, townhouses and units on the Sunshine Coast. 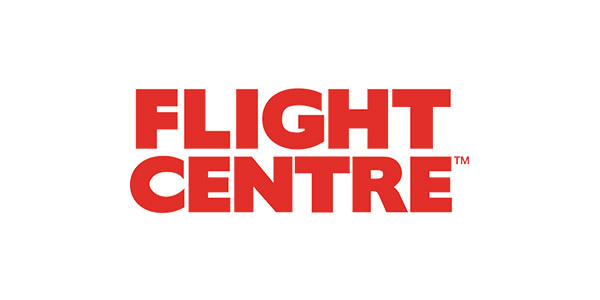 Flight Centre's expert travel consultants can tailor the perfect trip for you. Not normally into tours? Walk this way. The Sunshine Coast’s only dedicated live music venue. 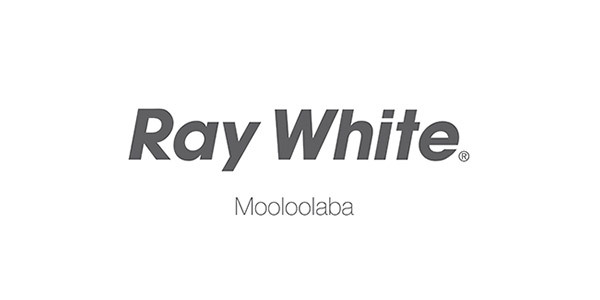 Ray White Mooloolaba is one of the leading real estate agencies on the Sunshine Coast, being a part of a 6 office strong network with a proven track record of success. The one-stop-shop for all your battery needs. Enjoy great coffee just across the road from the beach in Alexandra Headland. An edgy, fun, modern and motivating atmosphere for you to train and achieve your fitness and lifestyle goals. The ultimate in men’s grooming, from the traditional gentlemen to the latest trends in men’s styling. 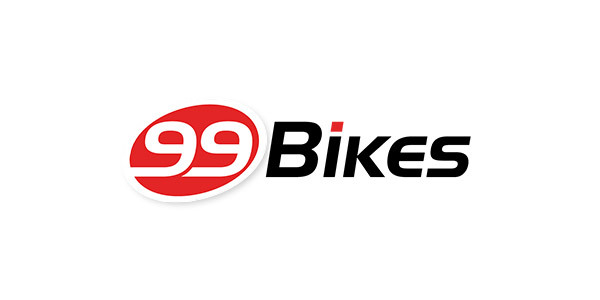 99 Bikes has a massive selection of bikes for every rider. Marriage celebrancy with a ring to it. Every sip leaves you wanting more – ERDINGER wheat beer with fine yeast is the crowning glory of traditional Bavarian brewing skills. Weihenstephan is the world's oldest operating brewery and is known for its world-class wheat beers. 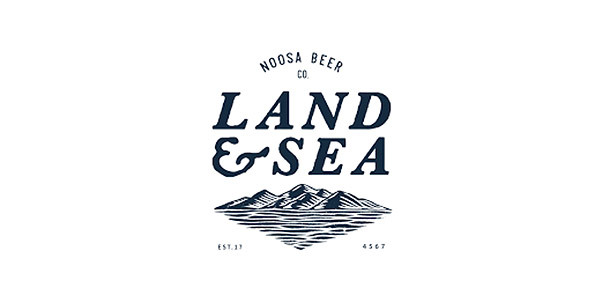 Noosa Beer and Brewing Co. Makers of the finest beer, handcrafted using premium ingredients and quality local sunshine. Best enjoyed in the sun at the end of a perfect adventure. By locals. For locals. Brouhaha Brewery, as the name suggests, makes a big deal about beer. With the freshest ingredients and an open mind, Brouhaha Brewery strives to make a higher standard of beer that will not only make the big breweries sweat, but will also make you push the boundaries of what you know about craft beer. Devilishly refreshing alcoholic ginger beer. 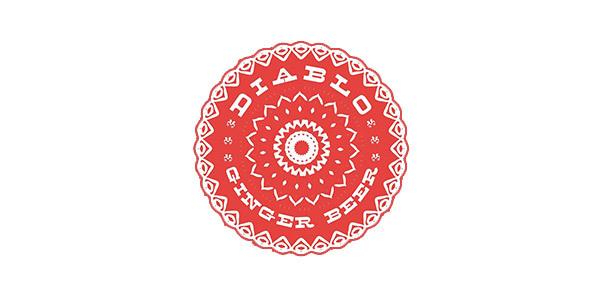 Diablo is a crafty blend of 13 balanced ingredients including herbs, spices and other natural ingredients. Oberkircher Winzer’s reputation for quality amongst connoisseurs and winelovers is what drives them to continue excelling in the art of wine-making.